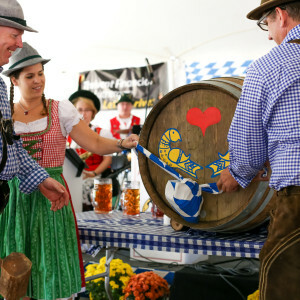 Break out your lederhosen for Lovettsville&apos;s Oktoberfest! The event kicks off Friday with a traditional dinner, the opening of the Beer Garden, and an attempt at a world record-setting Bohemian Rhapsody Sing-Along. The streets come alive Saturday with street vendors, Kinderfest, Wiener Dog Races, strolling musicians, three stages of live music, and -of course- lots of food and beer. 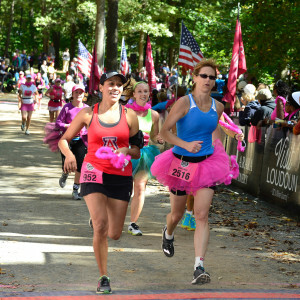 Sign up for the Diva&apos;s Half Marathon and 5K and experience wine country while on the move. Runners will be challenged with a beautiful half marathon and rewarded with roses, bubbly, medals and more! 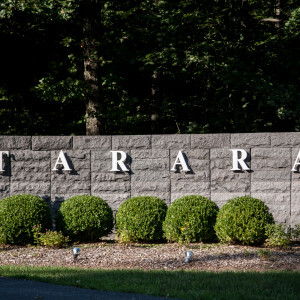 It&apos;s not just about the race, but the whole experience as you run, party,and drink delicious wine from Tarara Winery. Last minute sign ups are happening now so don&apos;t miss out on this unique experience. Tarara Winery is hosting their annual Summer Concert Series and their next installment is this weekend featuring band Gonzo&apos;s Nose. You can get VIP tickets which features great food from Monk’s BBQ, private bottling services, wine tasting with the winemaker Jordan Harris, reserved seating and more! Enjoy the beautiful backdrop of Tarara’s lake while listening to some tunes! 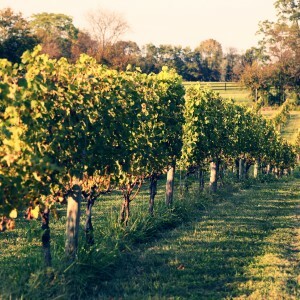 Imagine walking between curtains of green vines, full of hanging clusters of beautiful grapes. Then imagine picking and tasting a grape bursting with sweet delicious juice and wondering how that is crafted into a finished glass of wine! If this sounds appealing, then Sunset Hills Vineyard Vine to Wine event is for you!